Master of Mixes Blood Orange Margarita Mix offers a truly unique Margarita experience. 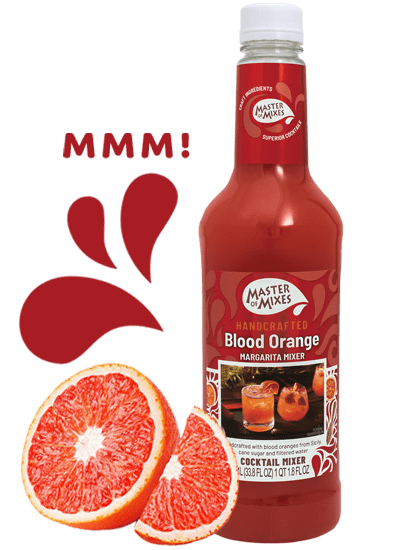 Master of Mixes imports Single Pressed, never-concentrated Blood Orange Juice from the growing regions of Italy to add and amazing Italian twist to this classic Mexican cocktail. 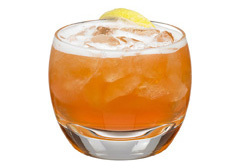 This exceptionally versatile blend also mixes beautifully with bourbon, rum, vodka, and gin. 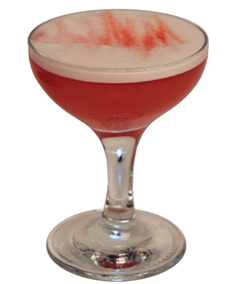 The bright red color of blood orange creates attention and buzz both on the shelf and in the glass! 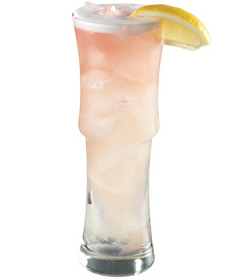 Want to learn how to use Blood Orange Margarita like a pro? 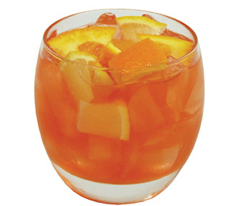 Boost the possibilities of Blood Orange’s Italian beauty with hundreds of recipes, tips, tricks and techniques at MixologyPro.com.